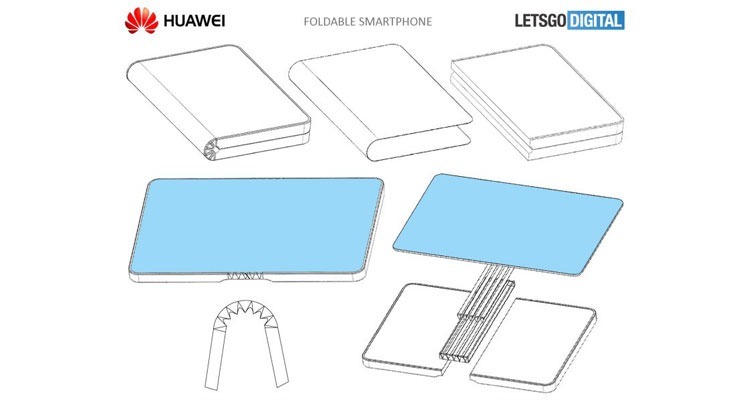 Foldable phones are an interesting and new concept that we never thought we would need. 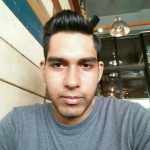 We have seen the ZTE Axon M that has two screens offering us what foldable phones might offer. Although it was an intersting concept, it did not really offer much other than extending the screen or giving us two instants of our phone. 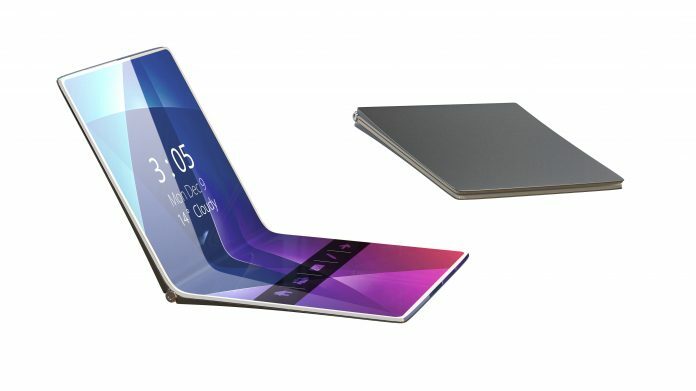 Then Samsung came along and said that they will be producing a foldable OLED screen which they are going to use in their phones. They also said that they might be looking at an early 2019 launch. However, looks like they getting beaten to it by Huawei, who said that they will be launching a flodable phone in November. Unlike Samsung, who is going with a foldable OLED screen, Huawei is going to use LG’s AMOLED screen on their foldable device. This comes based on their patent filing of a inward folding phone, where the phone can be unfolded to become a tablet. However, there is no information on the specs or design of their new phone. They might release a prototype to gauge the responce from the audience and its fans before they start production. A recent report has also stated that other companies like Oppo, Lenovo and ZTE are expected to launch their foldable phones in the next few years.